Welcome to the IslandWood Garden! : How many SOP students come to the garden? Find out the answer to this, and more here! How many SOP students come to the garden? Find out the answer to this, and more here! 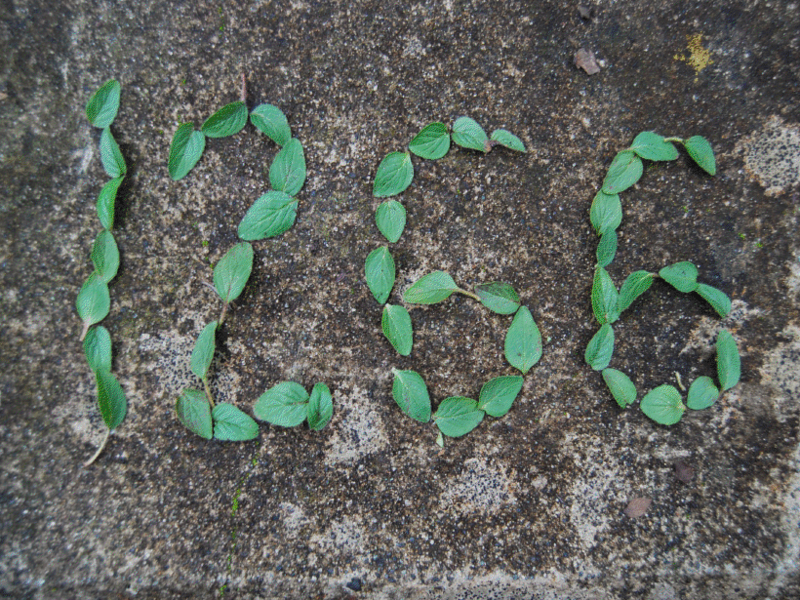 28: The number of edible plants in the garden as of the last week of January! Who knew there were so many things to eat from the garden in winter! These were counted by one of our fantastic SOP students. 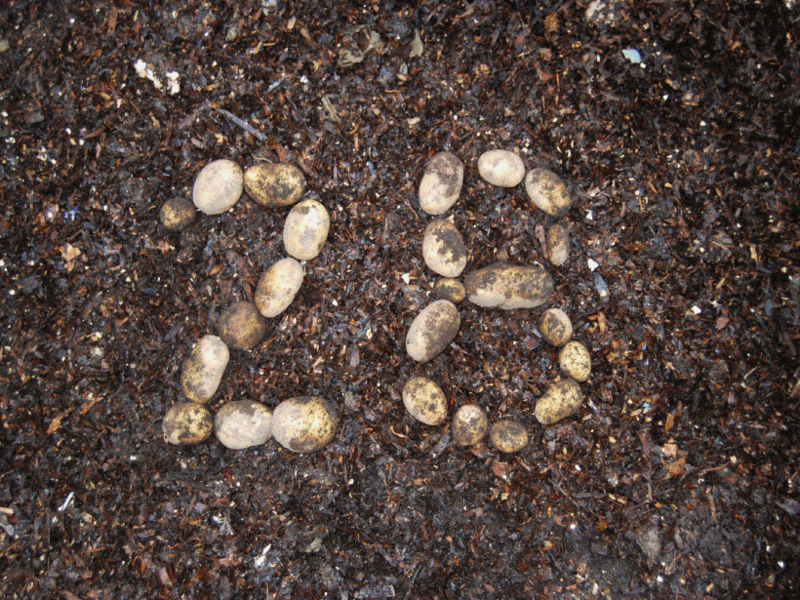 Do you know what these vegetables are making up our 28? 1266: The number of SOP students that have visited, done lessons, tasted edibles, or participated in programs in the garden so far this academic year as of the last week of January. Amazing!! What kinds of leaves might these be? 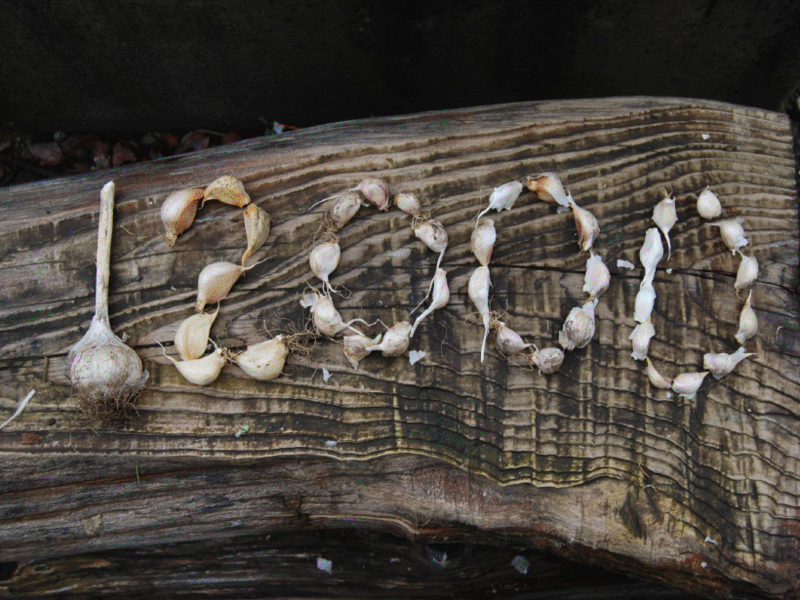 12,000: The estimated number of tastes, nibbles, and taste bud uses in the garden this academic year! Have you tasted anything in the garden before? Come on in and try something if not! 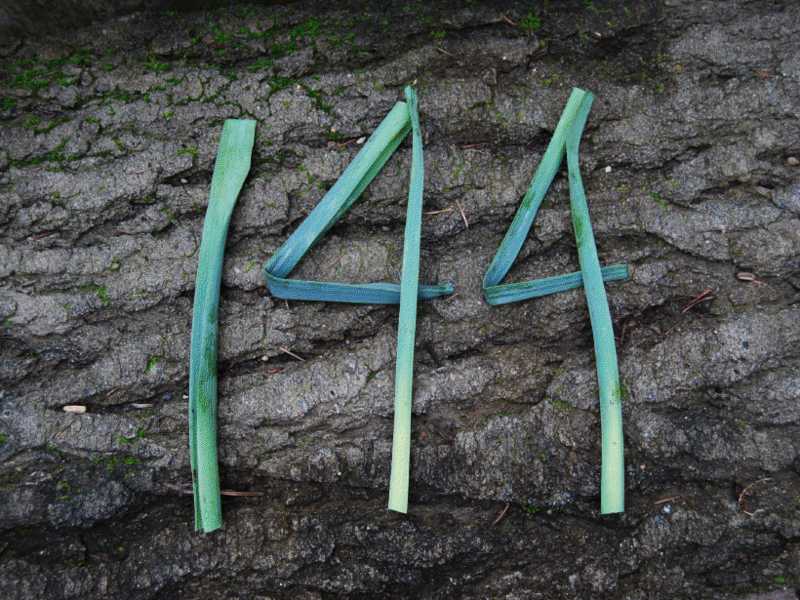 144: The number of SOP students who have taken part in our Soil to Snack program this school year. These students have harvested fresh food from the garden, then prepared and cooked a delicious snack with Chef Chris in the IslandWood kitchen. Check out our Soil to Snack link to find out more! Any guesses what these beautiful green leaves are?